A Commonwealth of weirdity from the Boo-grass state! 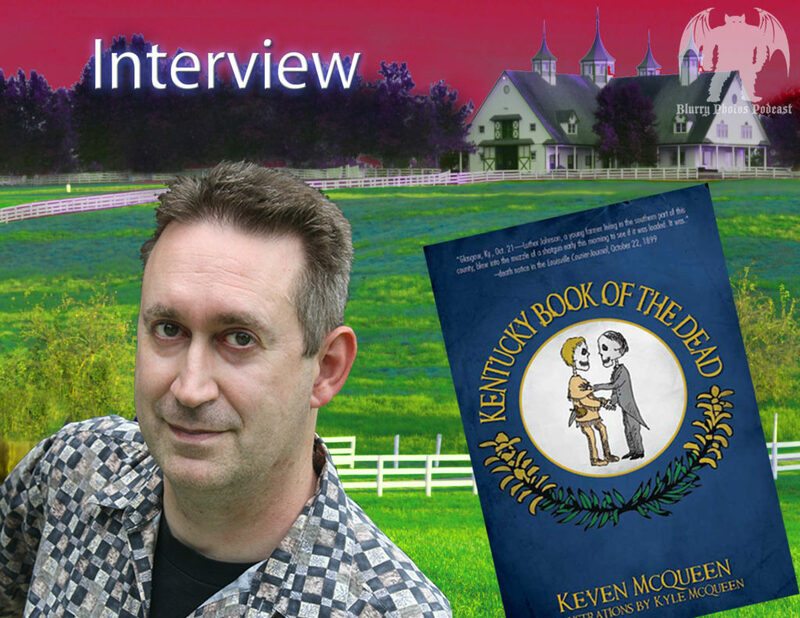 It’s time to take a trip to the Bluegrass State for some bizarre Kentucky stories with author Keven McQueen! Researcher and senior lecturer at Eastern KY University, Keven McQueen has written 17 books to date on paranormal subjects and fascinatingly-bizarre topics from KY, the South, and other regions. Flora first learned of him through the research for the Axeman of New Orleans, as Keven wrote The Axman Came from Hell. He joins to discuss his work in Kentucky Book of the Dead, including his time at the haunted White Hall historic home, macabre deaths, and other ghostly goings-on. Hold your favorite thoroughbred tight and take an extra swig of bourbon-spiked Ale-8, this one’s a creepy Commonwealth-themed episode of Blurry Photos! Buy Kentucky Book of the Dead on Amazon! Buy Horror in the Heartland on Amazon! Don’t forget to pick up a copy of The Axman Came from Hell on Amazon as well!